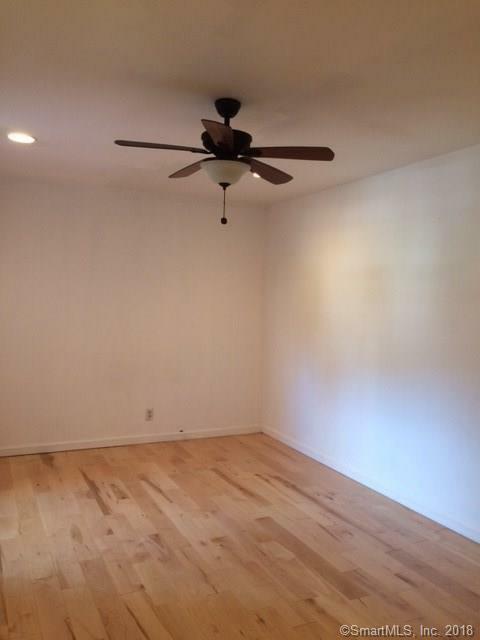 BRIGHT, SPACIOUS, OPEN FLOOR PLAN, BEAUTIFUL HARDWOOD FLOORS, READY TO MOVE IN 2 BR UNIT. HEAT, HOT WATER, COOKING GAS INCLUDED IN THE RENT. WALK TO SCALZI PARK, GYM RIDGEWAY SHOPPING CENTER, RESTAURANTS & ON THE BUS LINE. CLOSE TO DOWNTOWN. MOVE IN OUT FEE $150 APPLY. Laundry room & Extra storage space available in the basement. One reserved parking space included 2nd assigned parking available on month to month basis besides plenty of street parking. Must see to appreciate! Small pets ok, please ask LA, BRIGHT, SPACIOUS, OPEN FLOOR PLAN, BEAUTIFUL HARDWOOD FLOORS, READY TO MOVE IN 2 BR UNIT. HEAT, HOT WATER, COOKING GAS INCLUDED IN THE RENT. WALK TO SCALZI PARK, GYM RIDGEWAY SHOPPING CENTER, RESTAURANTS & ON THE BUS LINE. CLOSE TO DOWNTOWN. MOVE IN OUT FEE APPLY. Laundry room & storage space in the basement. One reserved parking space & plenty of street parking. Must see to appreciate! Directions: Summer To 4th St On The Right Or Bedford St To 4th St On Left, Pass Summer & Then End Of The Road.